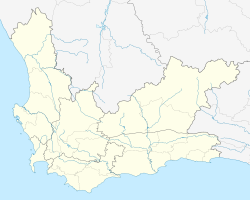 Lwandle (from a Zulu word meaning "ocean") is a township in Strand, a town in the eastern part of the Cape Town Metro in the Western Cape province of South Africa. 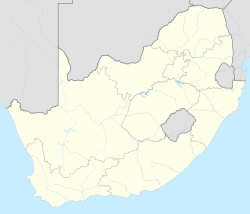 Administratively it is a suburb of the City of Cape Town. Under Apartheid it was a group area for black people and is still predominantly populated by this community. ^ a b c d "Sub Place Lwandle". Census 2011.